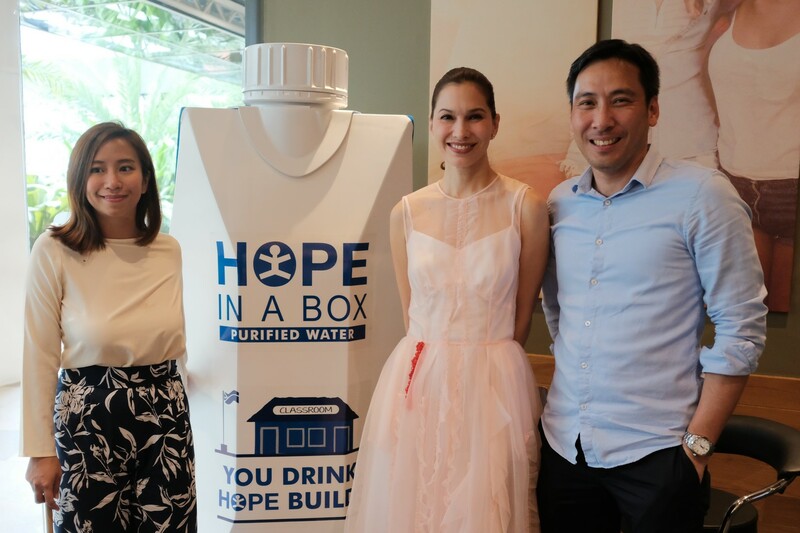 Guided by a commitment to encourage consumers to support sustainable initiatives and to provide environmentally-friendly options for everyday choices, GenerationHope, The Coffee Bean & Tea Leaf, and Tetra Pak have teamed up to offer the first drinking water packed in cartons to Filipino consumers. 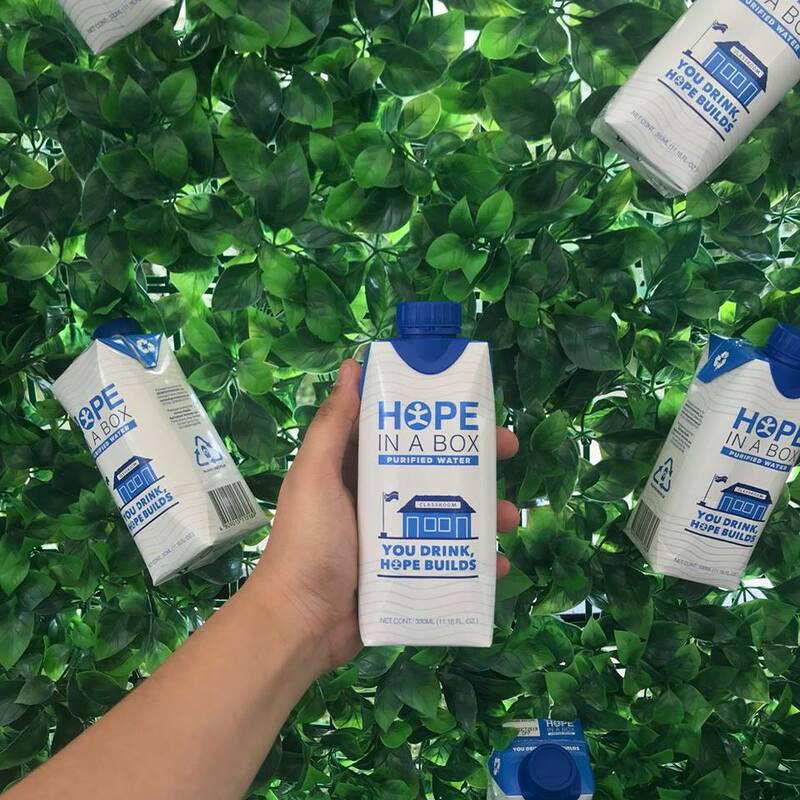 With Hope in a Box, social enterprise GenerationHope is expanding its packaging portfolio to include carton packages for purified drinking water to make a bigger contribution to the community. One hundred percent of the profits from the sale of Hope in a Box will go to building public school classrooms nationwide. The Coffee Bean & Tea Leaf will be the first to make Hope in a Box available to consumers by offering it in all their stores nationwide. Hope in a Box complements The Coffee Bean & Tea Leaf’s sustainability goals geared towards helping consumers reduce their individual footprint. Catering to today’s consumers with busy lifestyles, Hope in a Box comes in a Tetra Prisma® Aseptic, an octagonal, prismatic shape carton designed to fit in hands of all sizes with a resealable cap. Hope in a Box is made available in Tetra Pak cartons, which are manufactured mostly from renewable materials. Seventy five percent of Tetra Pak cartons is made from paperboard that comes from wood, a renewable resource. 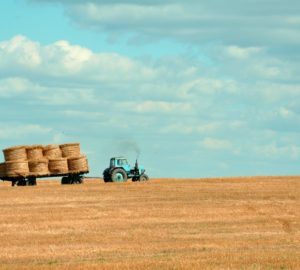 Renewable resources are natural materials that grow back when managed responsibly. The paperboard used in Tetra Pak packages is sourced from Forest Stewardship Council® (FSC®) certified forests and other controlled sources. The FSC® is an international non-governmental organization that promotes environmentally appropriate, socially beneficial, and economically viable forest management. 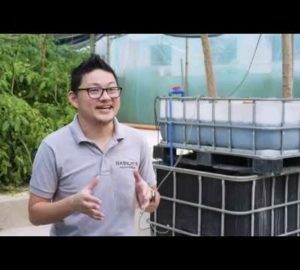 Tetra Pak cartons are also fully recyclable and can be turned into new useful products such as paper-based products, roofing sheets, panel boards, and school benches.